DJ, writer and director D.W. Waterson talks about her experience as a DJ consultant and second unit director on Idris Elba's new Netflix comedy, Turn Up Charlie. 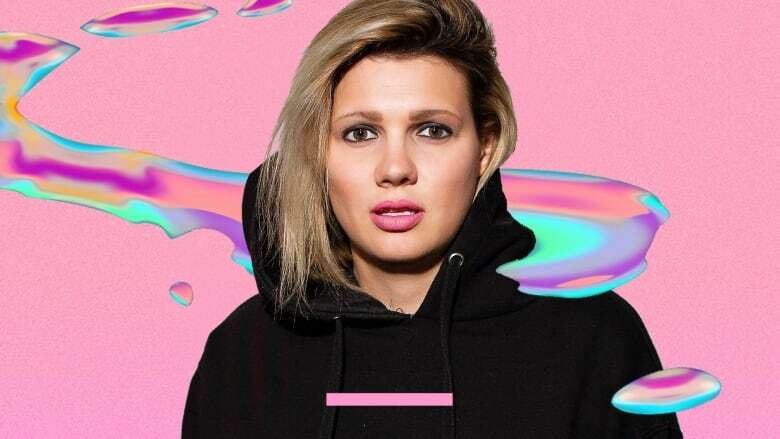 D.W. Waterson has DJ'd for thousands of people at massive music festivals and screened her award-winning web series That's My DJ all over the world. She's no stranger to a "pinch-me" moment, but her latest one takes the cake. About a year ago, Waterson got a call from Netflix, asking her to work on a new series called Turn Up Charlie. It tells the story of a down-on-his-luck DJ, played by Idris Elba, who's trying to stage a comeback. Waterson joined guest host Ali Hassan in the q studio to talk about her experience as a DJ consultant and second unit director on the show. You can watch Turn Up Charlie on Netflix now.